The rapper had been struck down with extreme food poisoning after eating some bad sushi earlier in the day. A bad case of food poisoning reportedly sent Drake to the hospital on Monday after having to cancel his concert in the Netherlands at late notice. 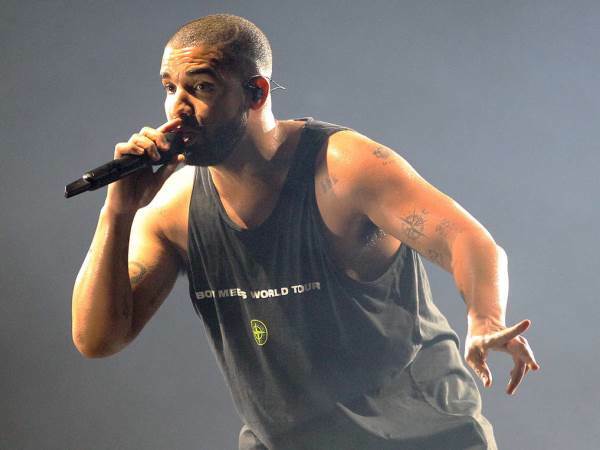 Drake is expected to make it up to fans by finally hitting the stage on Wednesday. The Amsterdam date had originally been set to kick start the Canadian's European tour on 20 January, before it was moved back to 26 January due to production delays. It was postponed again to 27 March, before the latest change of plans.